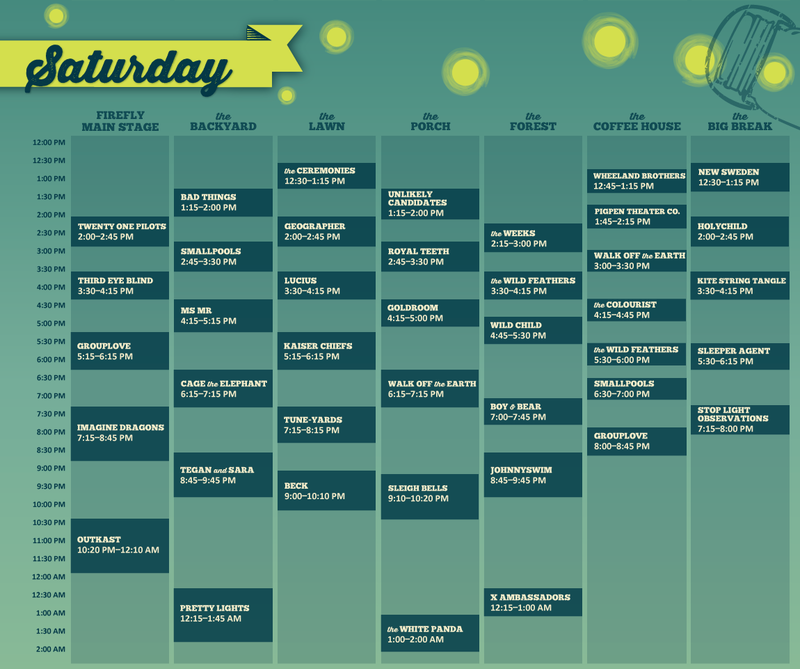 Beck is scheduled to play the Firefly Music Festival in Delaware. Beck is playing on the Saturday evening, June 21. He is closing down the "Lawn" stage that evening. Beck's first show in Delaware! 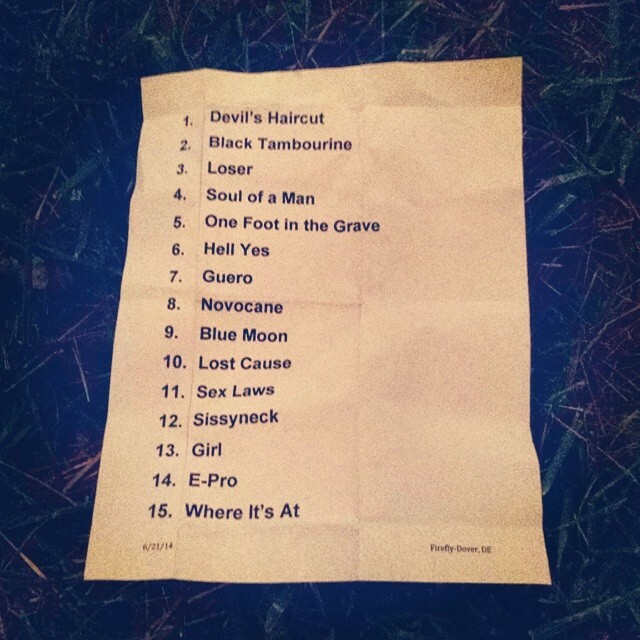 Setlist from the image below; I assume it was accurate (but it's not always). Also setlist.fm's setlist (also not always accurate), lists "Clap Hands / One Foot." Can anyone confirm that? "E-Pro" was dedicated to all the Bronies in the audience.